Introduced in 1952, but not put into production until March 1953, the 4/44 was a classic mix of “the old and the new”. It’s design and production planning were, at the start of that year, too far advanced for BMC’s new rationalisation policy to be implemented and the car was introduced to the eager public with an old style Nuffield engine a full year after it had been decided to phase it out. 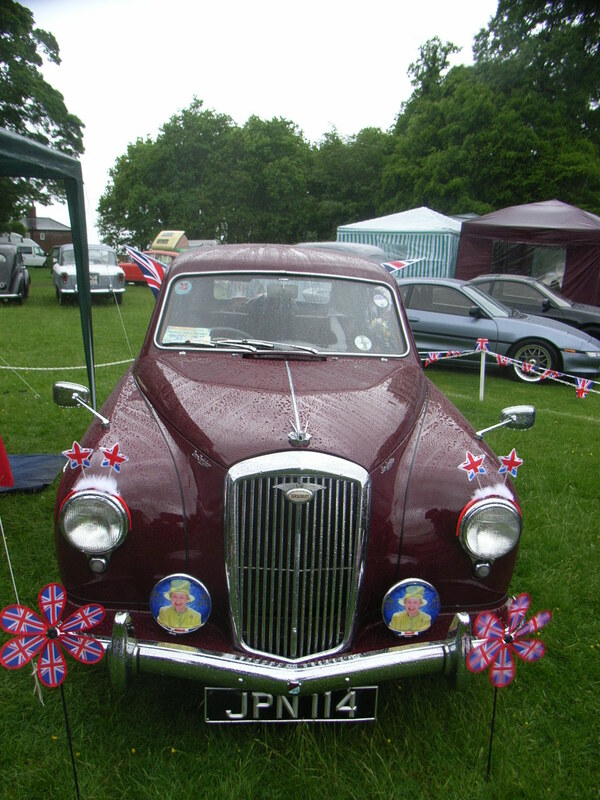 It was designed by Gerald Palmer, immediately after his defection from Jowett and was obviously a close relative to the MG Magnette, which arrived about one year later. Indeed, much of the uni-construction was shared with this car, but, in keeping with the more staid (and respectable!) image of our marque, the Wolseley sat higher on the road and boasted the traditional illuminated grille. The car benefited from independent coil / wishbone front suspension, with half ecliptics to the the rear. It’s 1250cc engine, producing 46bhp was a close relative of that fitted to the MG YB saloon and propelled the car from 0-60mph in 30 seconds, with a top speed of 73mph. The four speed column-change gearbox was a Nuffield design and there was a YB type hypoid – bevel back axle. The interior was typically middle-class, although, perhaps disappointingly the instrumentation was very similar to the superseded 4/50. 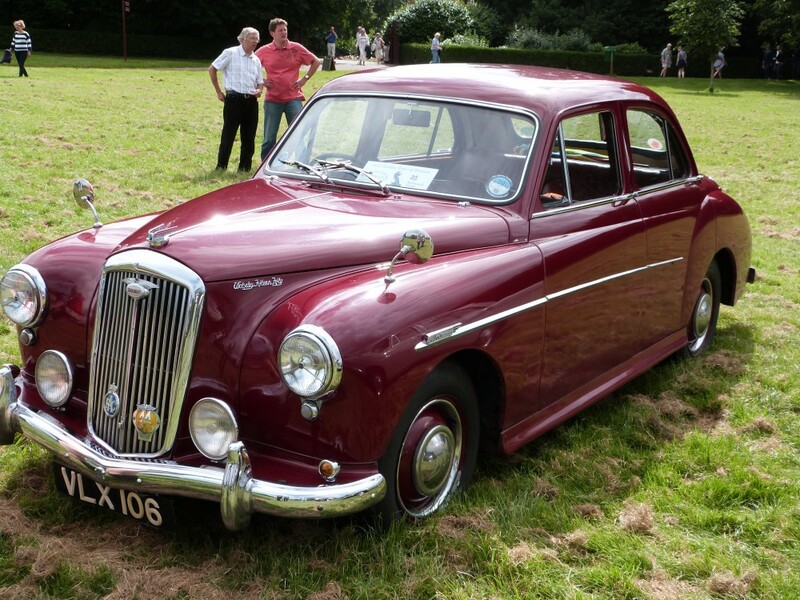 29,845 examples of this attractive car were produced in three years at Cowley before rationalisation caught up in 1956 with the arrival of the 15/50. The evolution of the much loved 4/44 into the 15/50 is easily explained. BMC’s stated policy was one of rationalisation and low volume production engines like the Nuffield XP were on their way out having powered such legends as the MG YB and TF as well as the 4/44 which was the last to go. 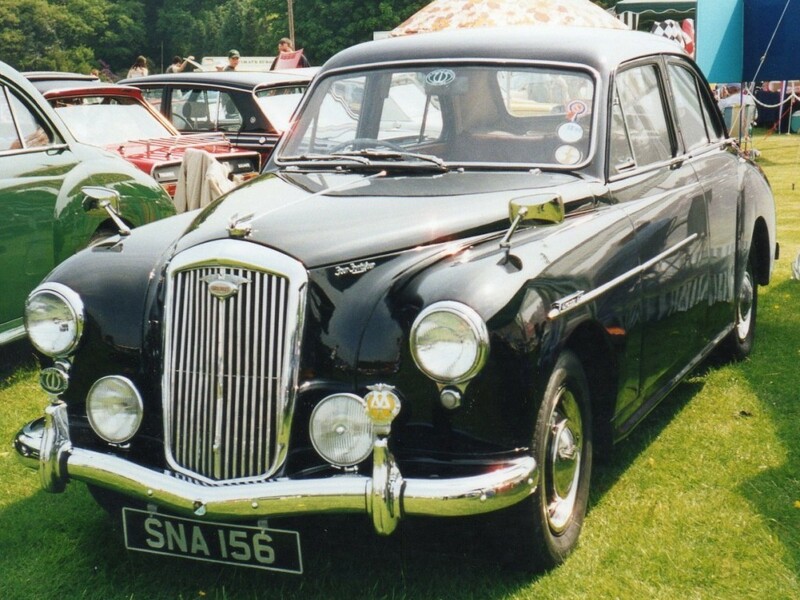 The 15/50 was produced in June 1956, effectively as a lower powered version of the MG Magnette ZA. 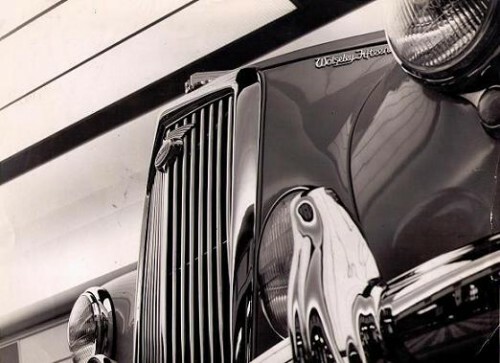 It boasted a 50hp version of the venerable ‘B’ series engine and minor detail changes such as drooping chrome side flashes and twin foglamps (instead of one) distinguishied the car from its predecessor. It had the same gearbox, with floor as opposed to column change, but the facia layout was unaltered. The only change to the 15/50 during its production run was the option of the ‘manumatic; two pedal control transmission, but this proved unpopular and was deleted prior to the end of the model’s production run. The car offered useful improvements over its forerunner, 0-60 came up in 24.3 seconds (as opposed to 30), fuel consumption was down by 3mpg and top speed went up from 73 to 78mph. Despite these improvements, however, the 15/50 was not a great seller, with many exciting new models coming onto the market at the same time and only 12,352 cars rolled off the Cowley production line before it was discontinued in December 1958 in favour of the new up to the minute ‘Farina’ models.